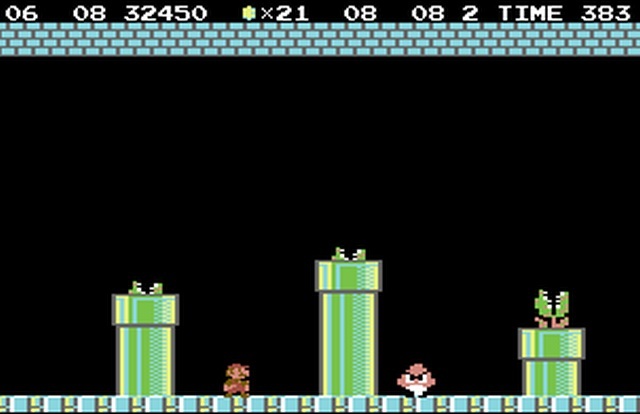 Indie Retro News: Could Super Mario Brothers be coming to the C64? 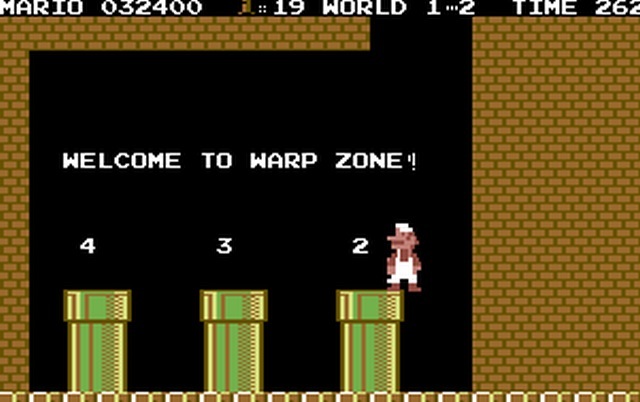 Could Super Mario Brothers be coming to the C64? Possibly the last post for today and one I really think is going to get those jaws dropping, is the development of Super Mario Brothers for the C64. Funnily enough when a user way back in 2013 asked if there was ever a port of the original to the C64 and a reply of no, just a sprite hack of Giania Sisters. It came to be that a developer by the name ZeroPaige set out to make his very own C64 port as close to the Nintendo hit as possible. Throughout last year and this one, the developer has been hard at work in porting the game over to the C64 with many of the character stuff being done such as sprites and music including the NES APU triangle and noise-channels which are sharing a SID-voice. As stated regarding sprites - I already managed to replace flagpoles, enemies, power-ups and blocks to all use the same new sprite-routine. The multiplexer has now been reworked and handles both multiplexing and vertical sprite clipping (there is still a little work left on the sorter part). The player, power-ups and the piranha plants (as seen above) can now be clipped. It can also be used to change the background color in the middle of the screen, which will be useful for the underwater levels. Certainly most impressive indeed what many of these homebrew developers can achieve, but as for the release date that could be some time away (that's if this development actually gets finished). But what we can say is, it's well worth your time visiting the thread and reading through the different stages of completion as some of the design processes even go over my head.